Kim Min Hyuk, aka Incubator, has been in various Korean indie bands since 1998. 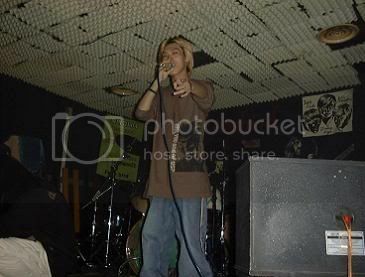 He makes som really nice rock songs and has good vocals - Picture an early Korean Hideki. I'm really surprised that despite having his material up on millim since 2001, he still hasn't gotten a record deal for this alias.